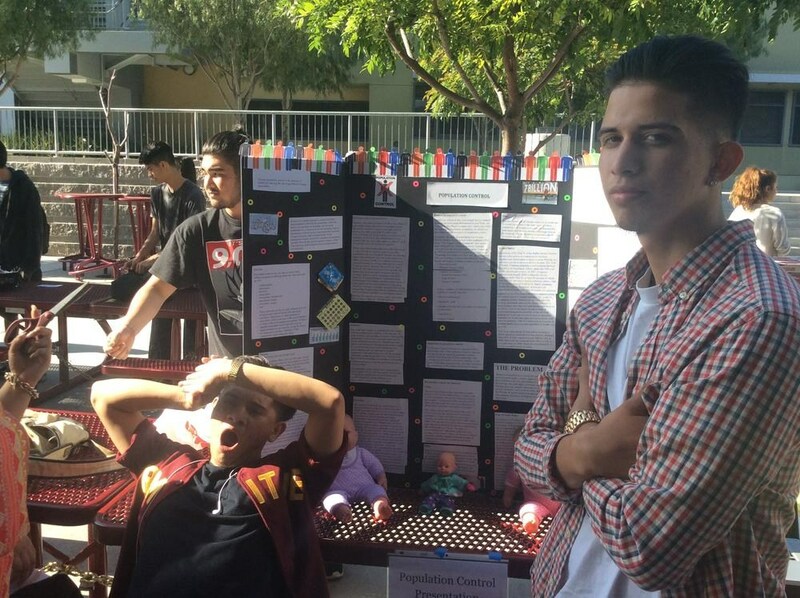 The VAAS Expo is an annual event held here at VAAS. 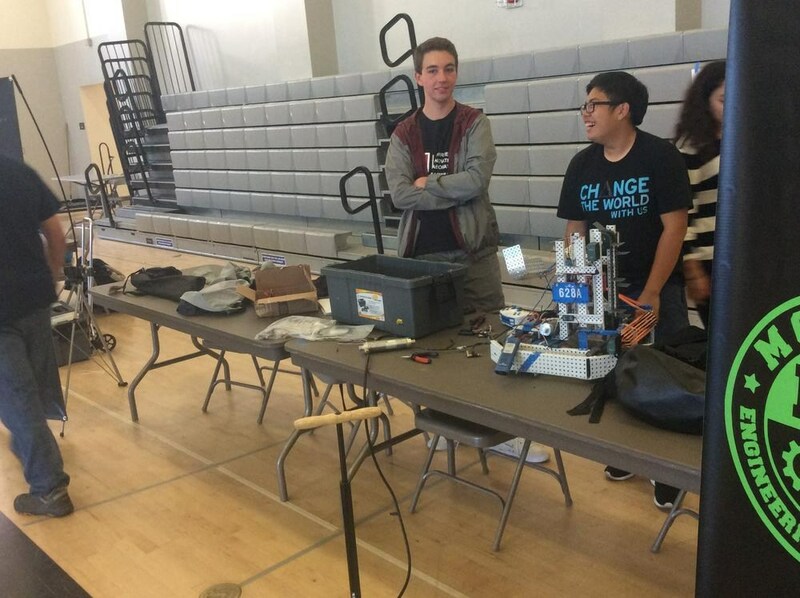 The purpose of this event was to demonstrate science-related innovations here in our community to inspire a future generation of scientists, mathematicians, artists, and engineers. 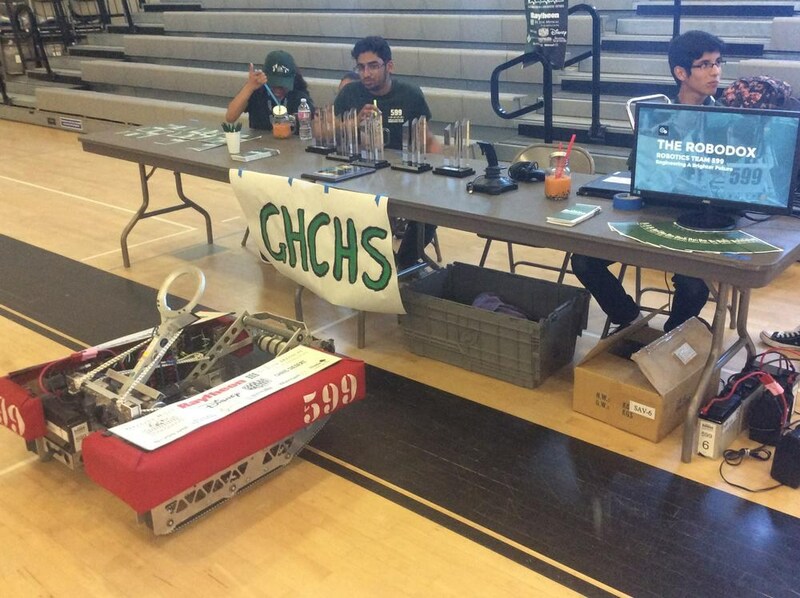 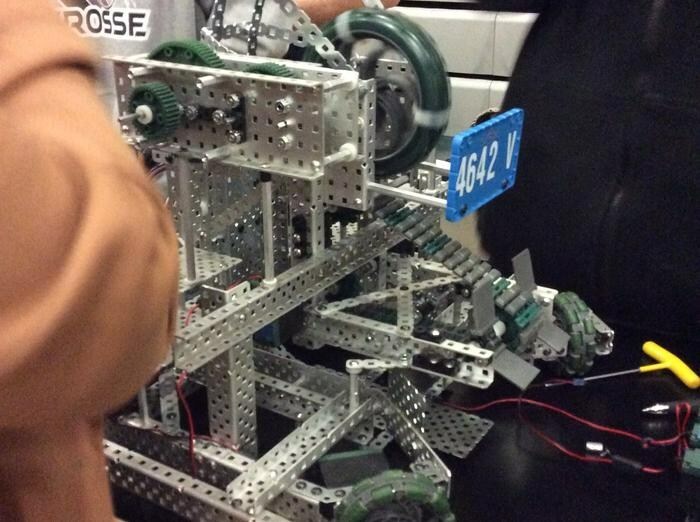 The event was held on May 18th from 5pm-7pm by the Cyber Viper Robotics Team. 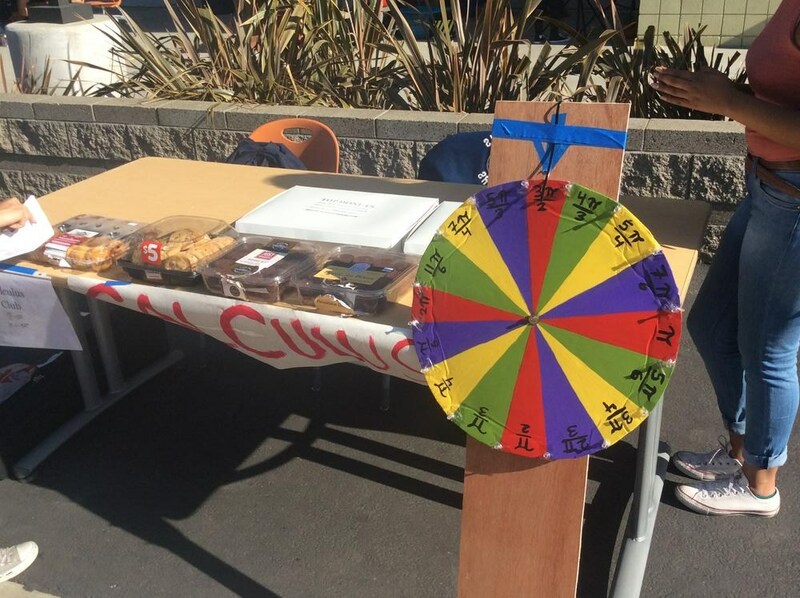 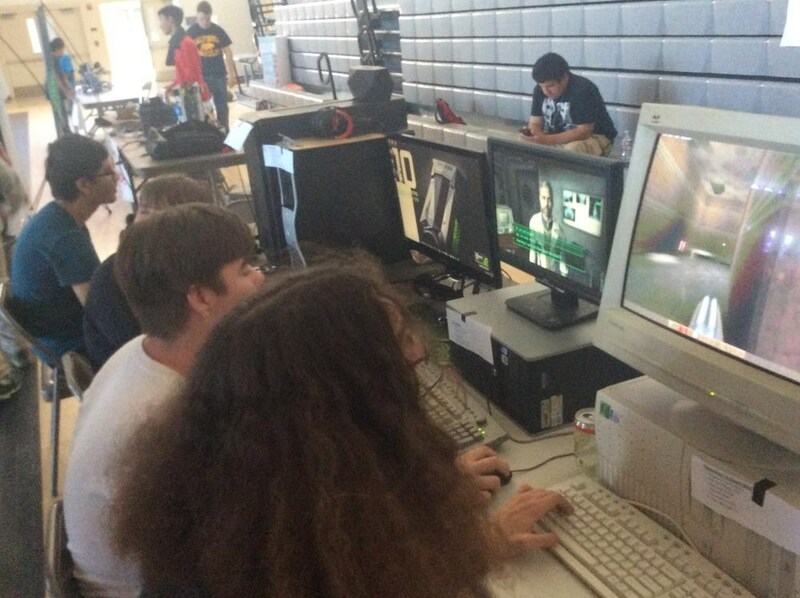 The event included clubs, students, and community members watching and participating in the event. 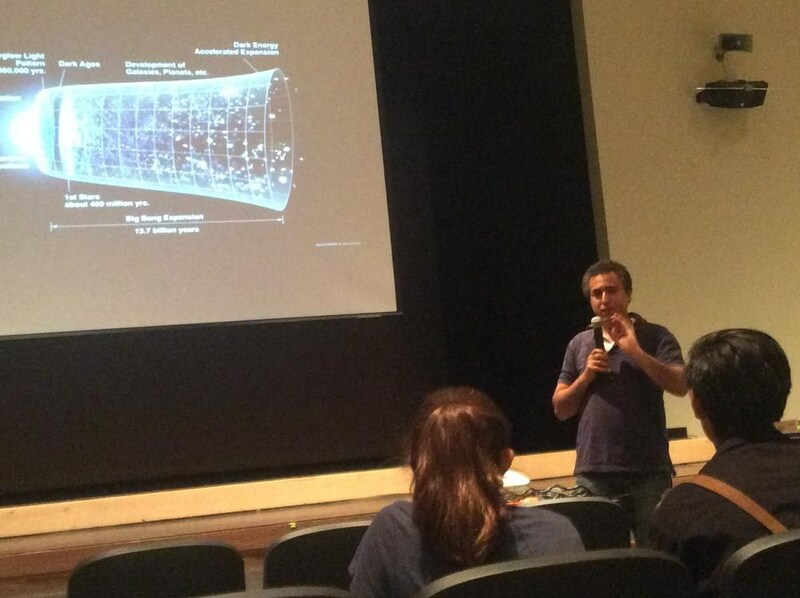 It was a respectable event, with a special guest speaker, an ambassador of NASA. 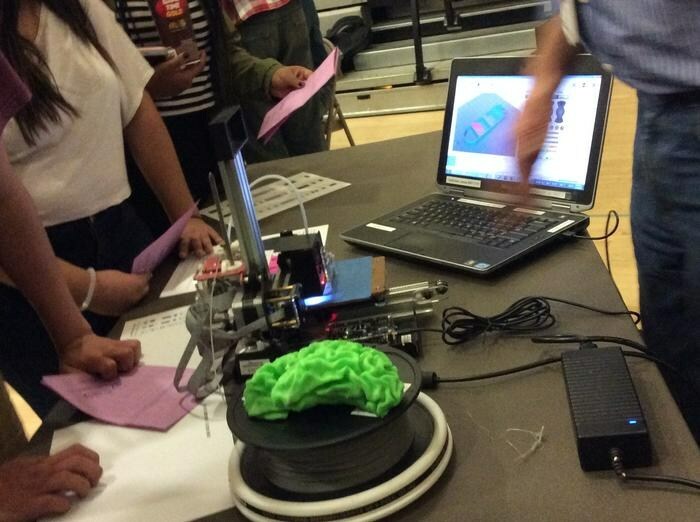 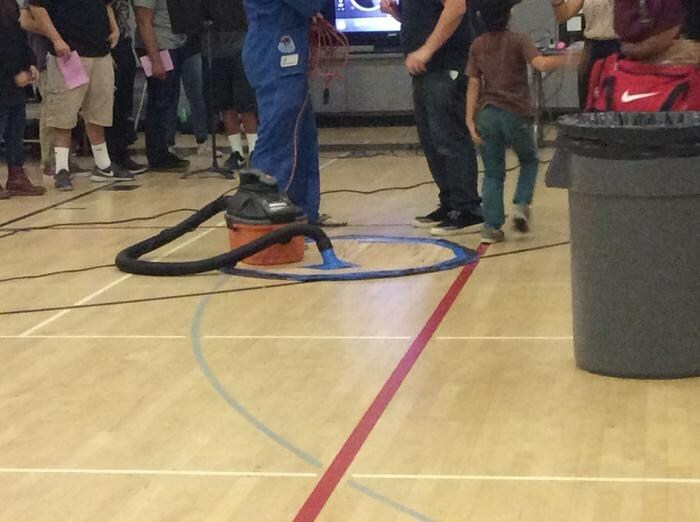 At the annual LAUSD Northwest Fest, the VAAS forensics class presented mciroscopic hair analysis to the community. 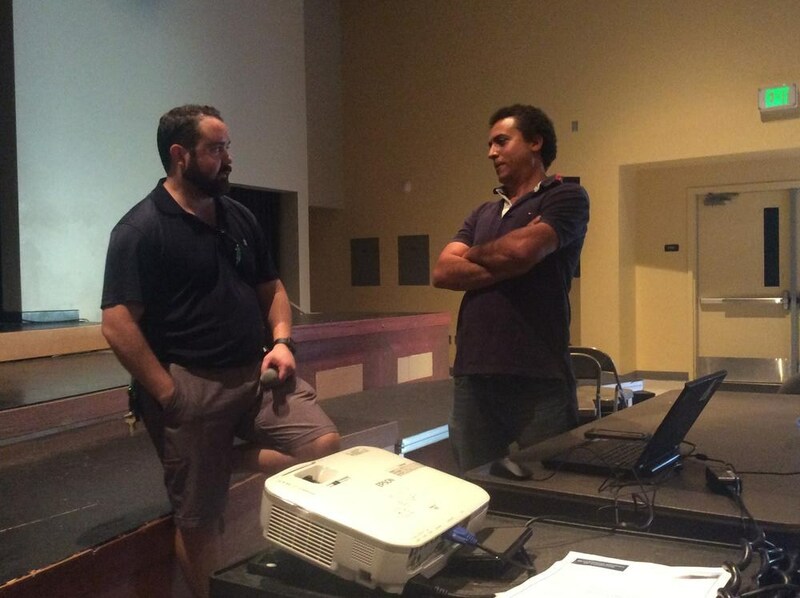 The process is essential in determining class evidence in forensics investigation and is part of scientific inquiry that follows the VAASome way "remain curious." 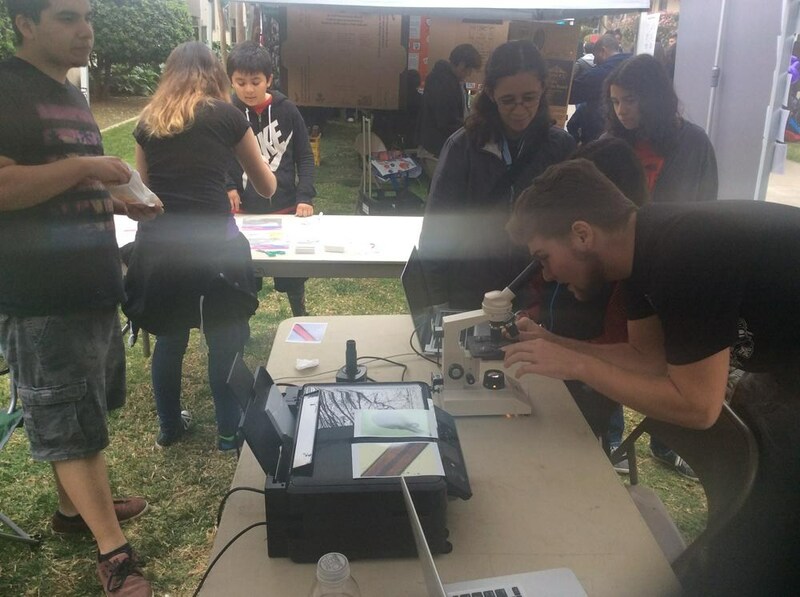 The students impressed the community by teaching them how to prepare slides with hair in it and how to focus it under a microscope. 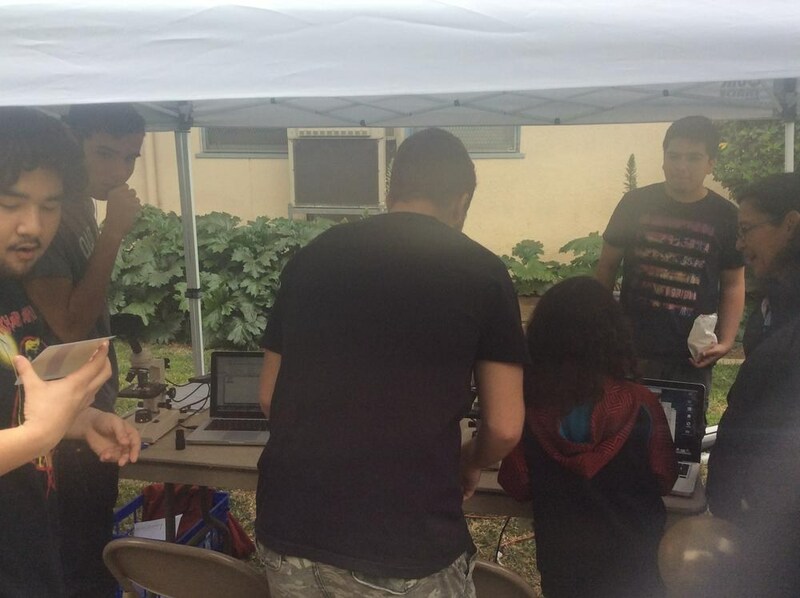 Pictures of the results were then printed out and given to the individuals who participated. 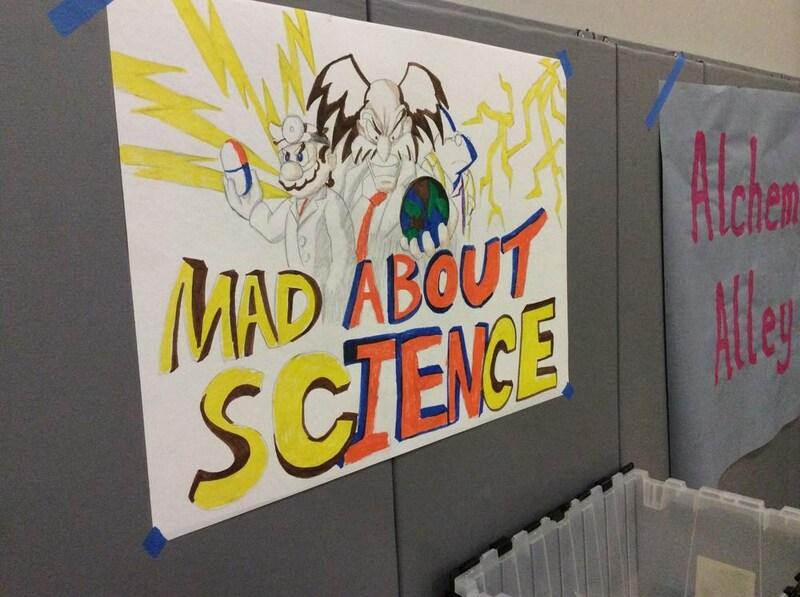 VAAS sciences never fall short of being inquisitive and vocal in their knowledge. 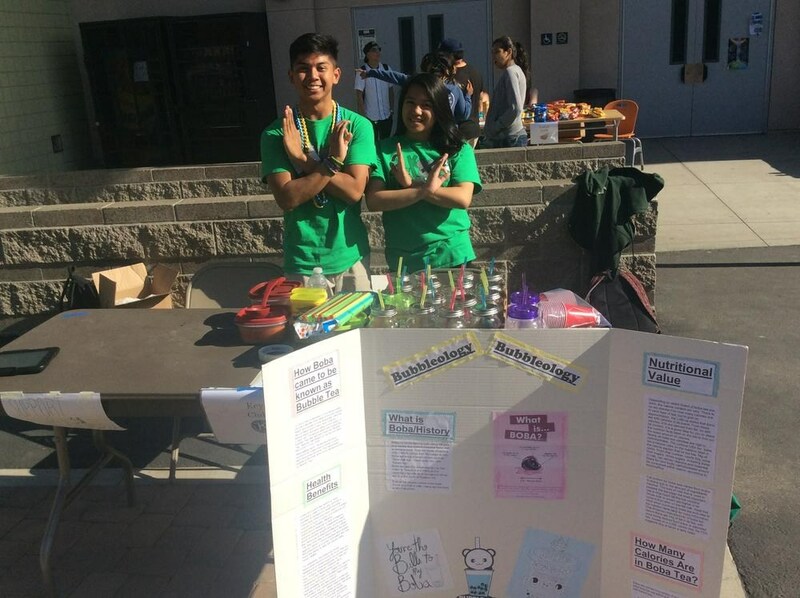 Science Night at VAAS is an annual school-held event that is meant to educate and entertain the community with scientific knowledge, advancements, and wonders. 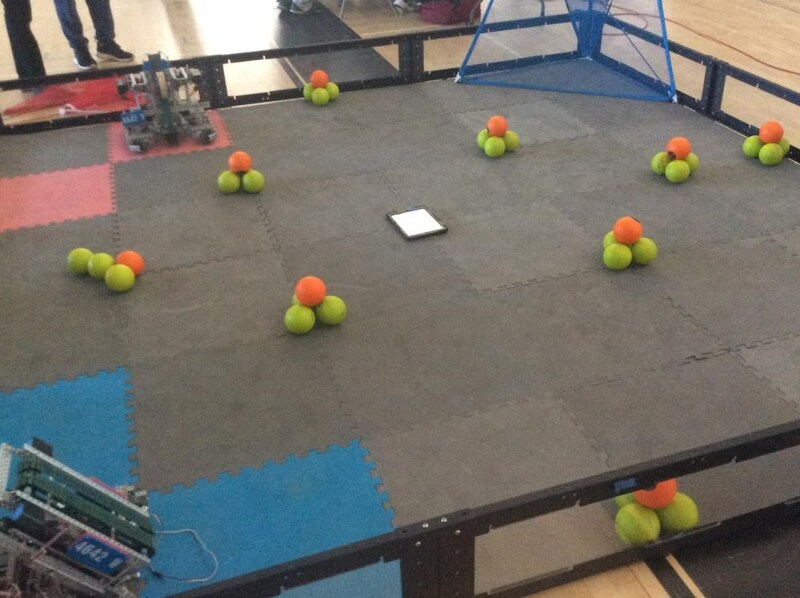 This year's event was filled with different divisions ranging from nutritional biology, 3D printing, robotics, hovercraft, and forensic's autopsy. 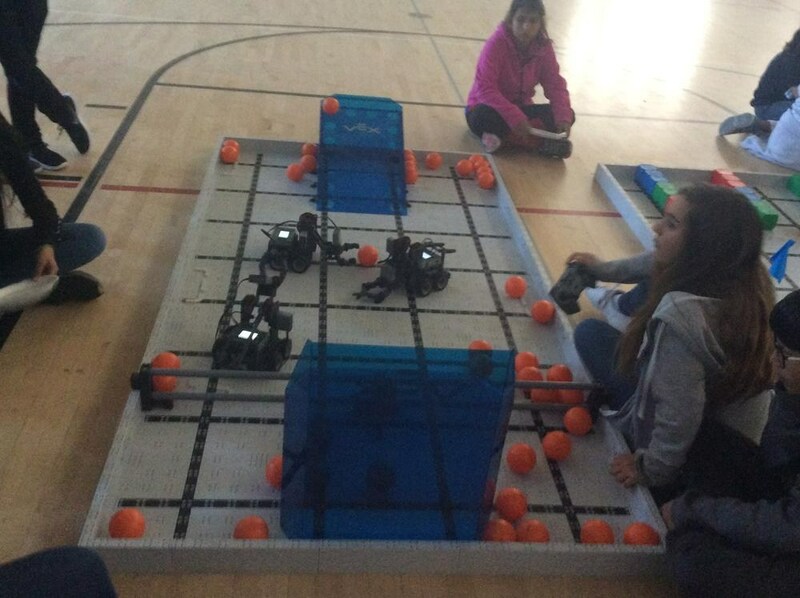 The event attracted parents and their kids and was ran by students and staff at school. 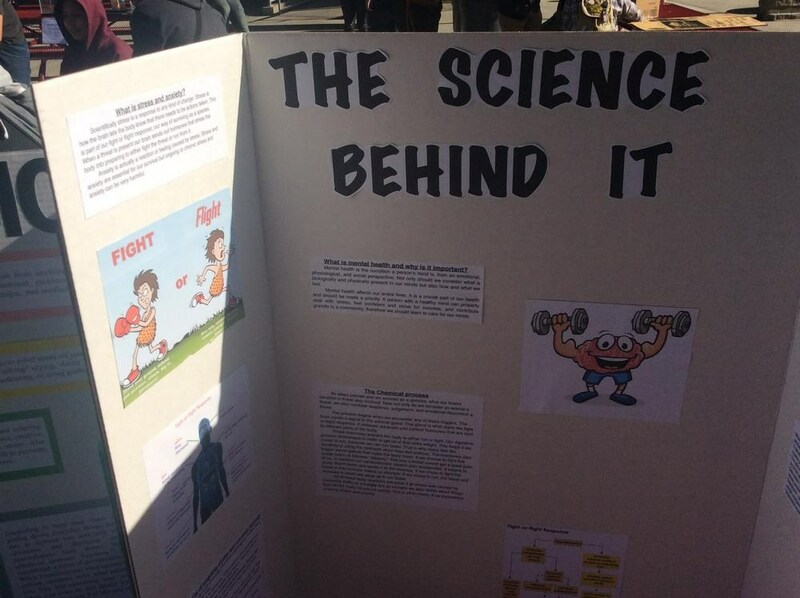 It proved to be quite successful at engaging the community and teaching them about different scientific inquiries.